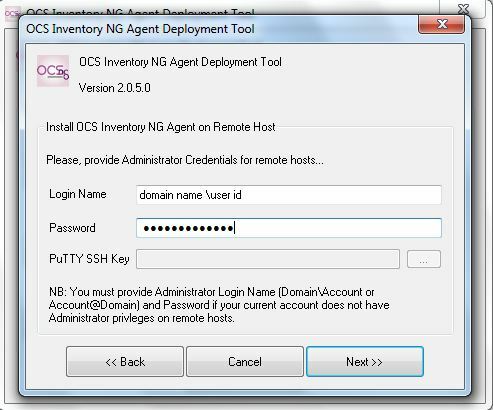 There are lots of applications or even we have different type of group policy to install application remotely. 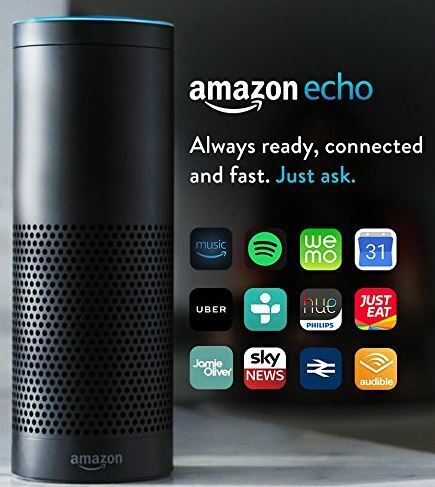 But throughout my experience, I found one application which is very helpful for different purposes along with remote installation. Open Computers and Software Inventory Next Generation a.k.a OCS is a technical management solution of IT assets. It helps you to keep tracking all the information of workstation which are in domain. Even I am Windows geeks, I prefer you all to install OCS server in Linux based operating system. 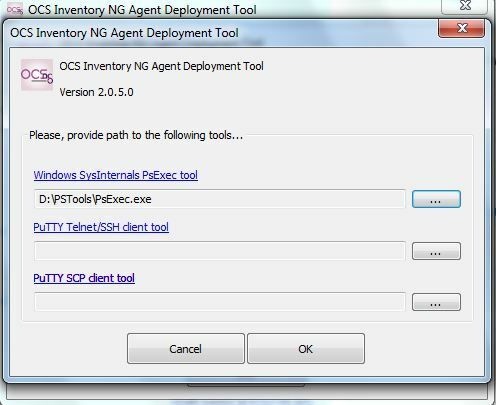 For more information about OCS server installation, you can visit OCS wiki on http://www.ocsinventory-ng.org/en/. 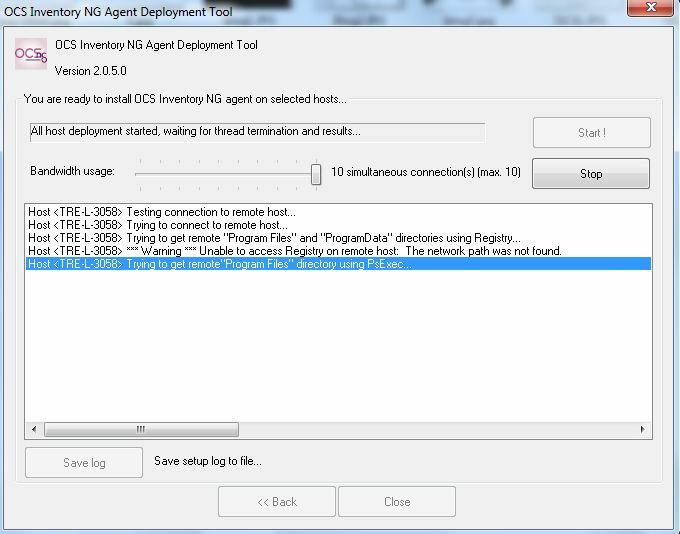 Agent’s setup file: Provide the application which you want to install remotely. Here I have provided the location of Filezilla of my local machine. 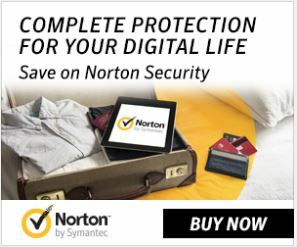 It is not necessary that your application should be in shared location. Other you can ignore it. 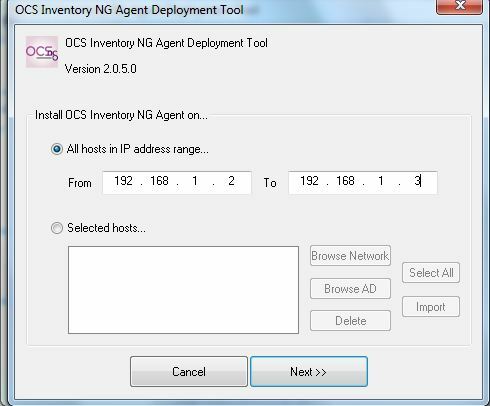 In OCS Inventory NG Server URL: You need to provide the IP address and port number of your OCS server which you can access through web browser. Provide the command: /Now if you want to install silently in your remote workstation. Here commands may vary according to your package that you need to install. 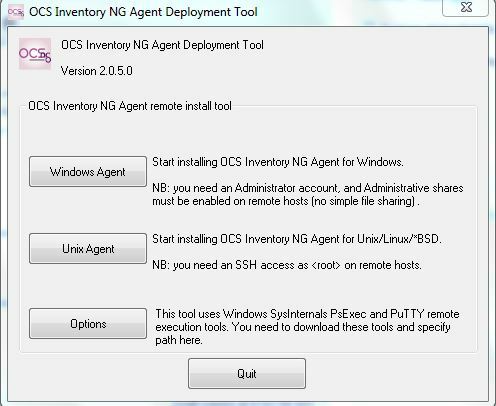 For example, if I need to install OCS Agent, here I normally provide /Server: (Server name), /Pnum: (Port number). You should have proper idea of implementation of your package before installing remotely. 6. 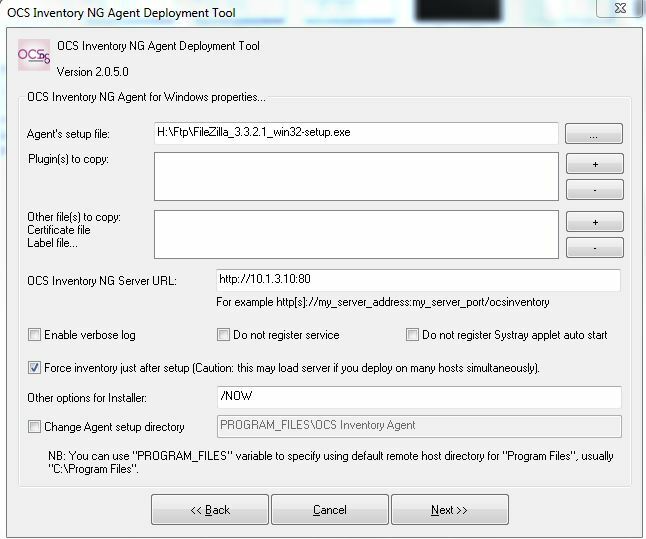 Then, you can press start to deploy your application as shown in figure below. It will try to install search your program files or program data to copy the install file and then it will begin to install. In last, it will always say that deployment: success:0 and failed:1 . Even though, you can check application in remote whether it has been installed or not. I have done in my corporate network. It works very well. You can install .msi file from your GPO but for .exe this is best option in my view. Your feedback, comment and questions are always welcome. Hola. Tengo un error en el despliegue de paquetes con Windows 7 de 32 bits y 64 bits, en Windows XP funciona correctamente. Me sale el siguiente error. 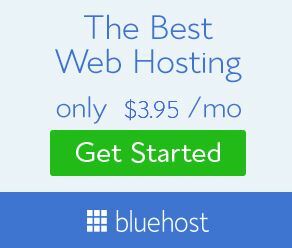 Host *** Warning *** Unable to access Registry on remote host: The network path was not found.